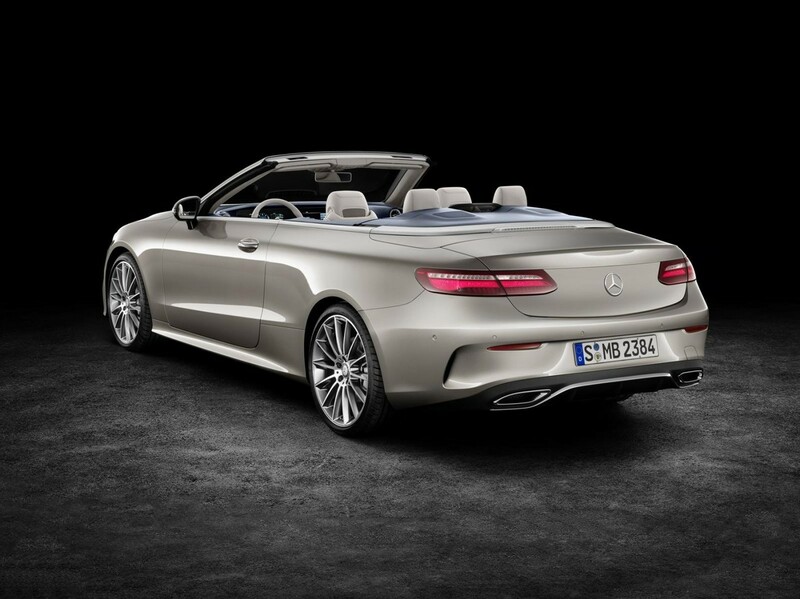 Following the arrival of the stylish E-Class Coupe earlier this year, Mercedes-Benz now welcomes the E-Class Cabriolet to its local E-Class range. 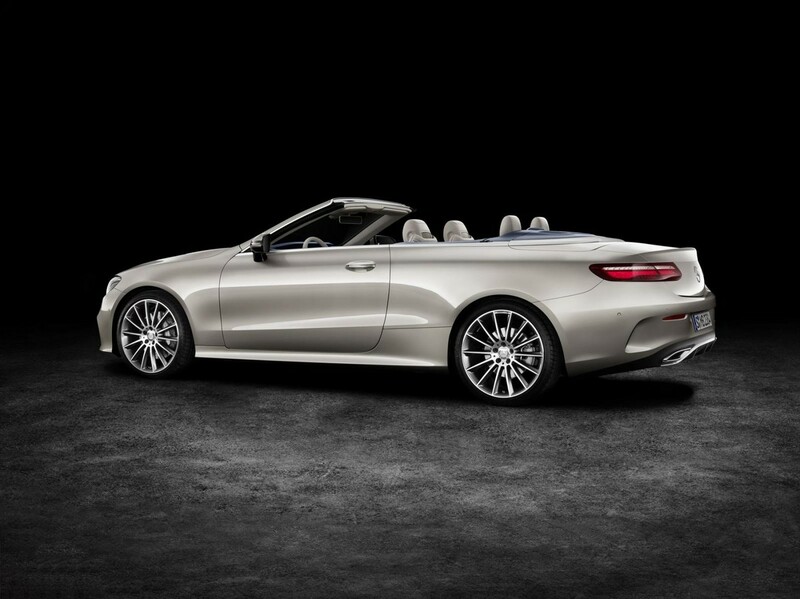 Herewith specification and pricing for the new E-Class Cabriolet. 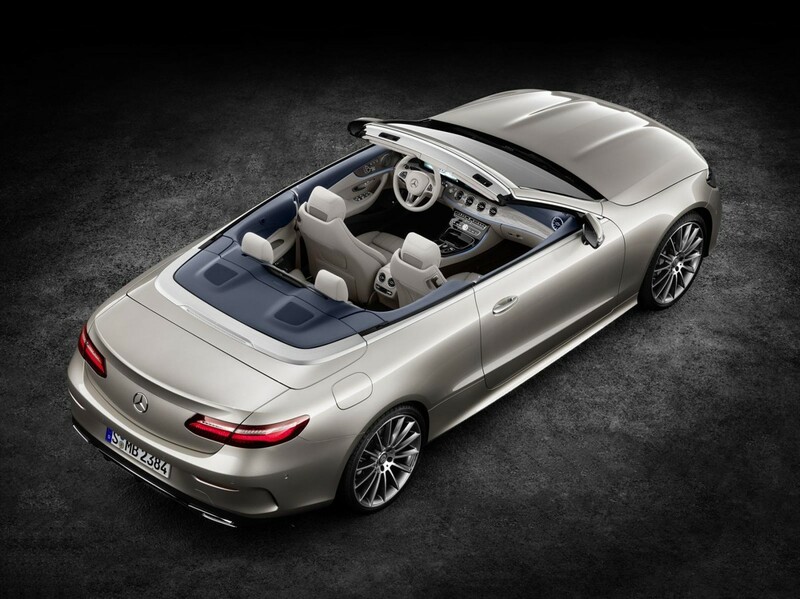 Summer is here and so is the new Mercedes-Benz E-Class Cabriolet, perfect timing we’d say! 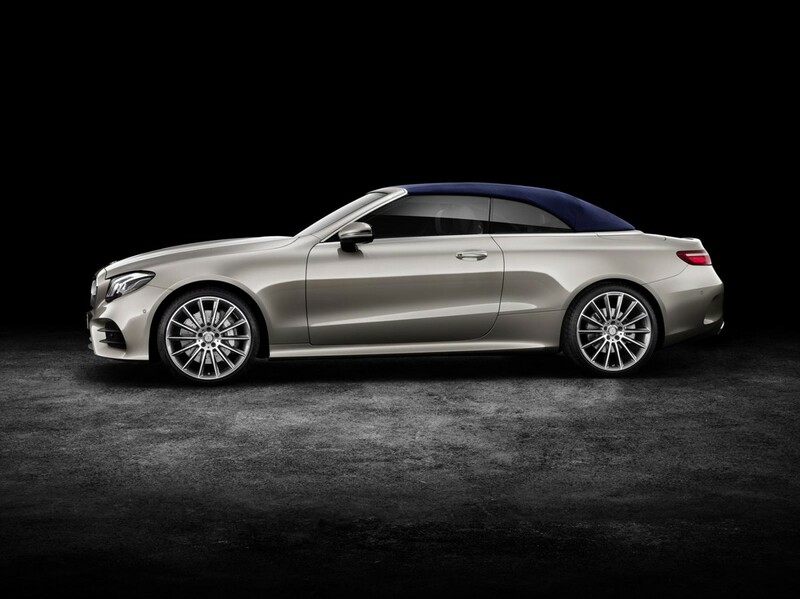 The E-Class Cabriolet completes the E-Class family of vehicles which also includes the sedan and coupe. 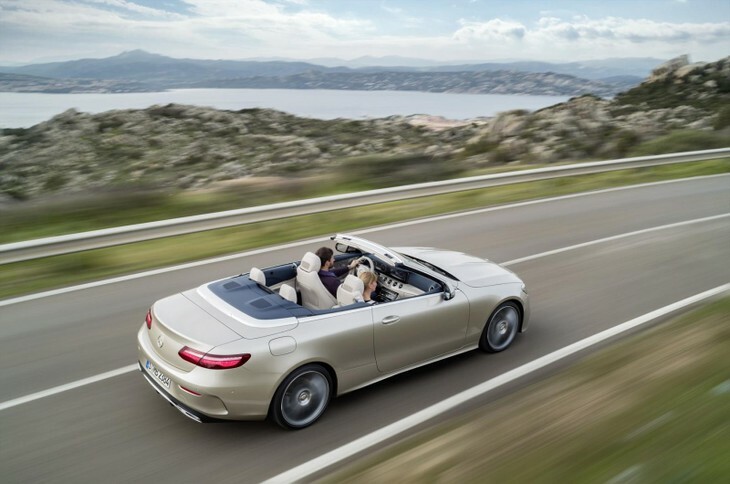 This elegant and stylish 4-seater convertible is now available with 3 engine choices including the diesel-powered E 220d and 2 petrol derivatives seen in the E 300 and the range-topping E 400 with 4Matic all-wheel drive. 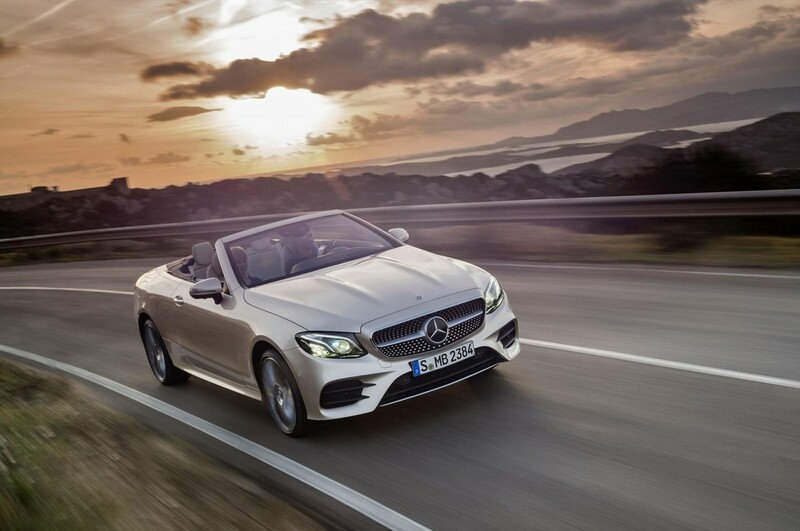 The E-Class Cabriolet offers 3 engine choices and a host of optional equipment. 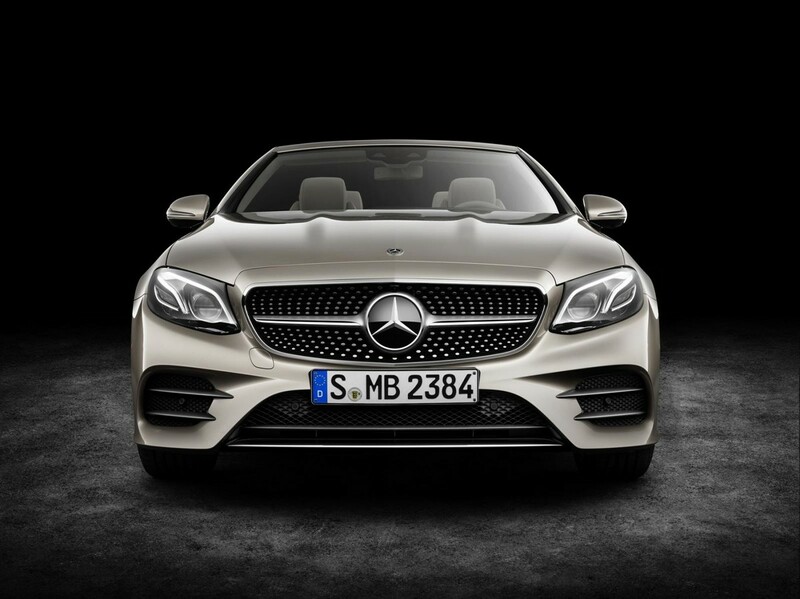 The E 220d is powered by a 4-cylinder 2.0-litre turbodiesel engine with 143 kW and 400 Nm of torque. 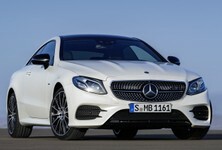 The petrol-powered E 300 offers 180 kW and 370 Nm of torque from its 4-cylinder, 2.0-litre turbocharged petrol engine. If it’s more power you seek, then perhaps the E 400 with 4Matic all-wheel drive will do the trick with 245 kW and 480 Nm of torque developed by its 6-cylinder, 3.0-litre turbo petrol engine. 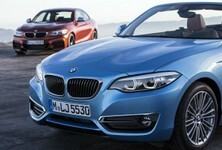 All derivatives are fitted with a 9-speed automatic transmission as standard. The optional widescreen cockpit is a nice-to-have feature in a thoroughly modern and comfortable interior. 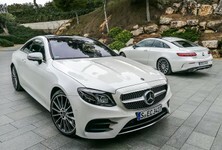 The E-Class Cabriolet rides some 15 mm lower than the sedan version and is fitted with a comfort-tuned Agility Control suspension with an amplitude-dependent damping system as standard. 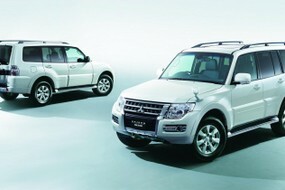 Dynamic Body Control suspension with adjustable damping is offered as an option, as is the Air Body Control multi-chamber air suspension. 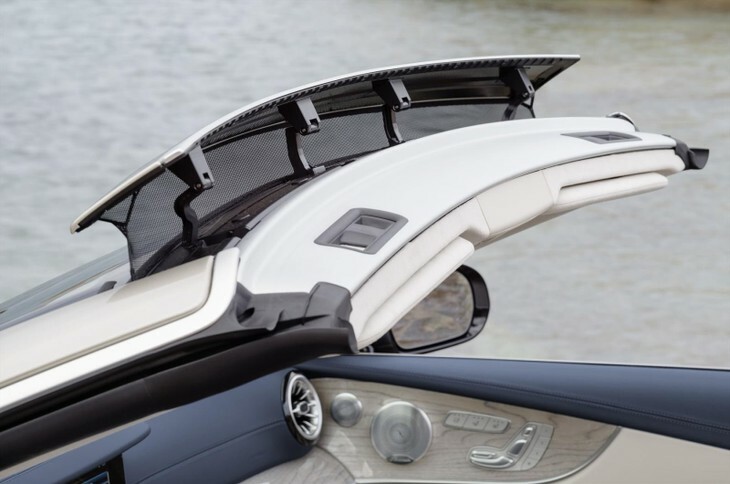 The E-Class Cabriolet is fitted with an automatic acoustic fabric soft-top roof that is offered in either brown, dark blue, dark red or black. With its multi-layered structure, the soft-top roof reduces wind and driving noise and can be fully opened and closed in 20 seconds at speeds up to 50 kph. 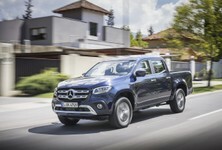 The roof is stored in a soft-top compartment in the boot which reduces loading capacity from 385 litres (with the roof up) to 310 litres (with the roof open). A new feature is the 50:50 rear folding backrests, which means you can load longer items through the load bay and into the interior. 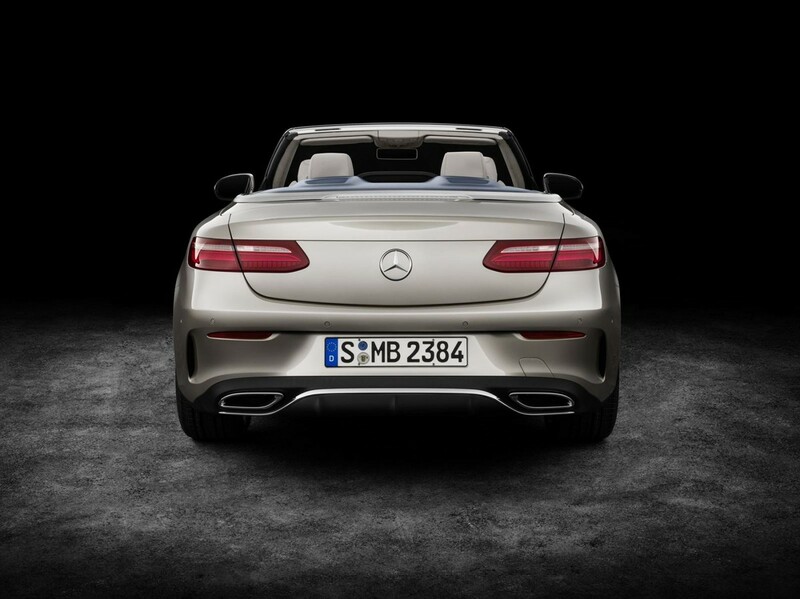 A draught-stop system and neck-level heating allow for year-round drop-top driving. 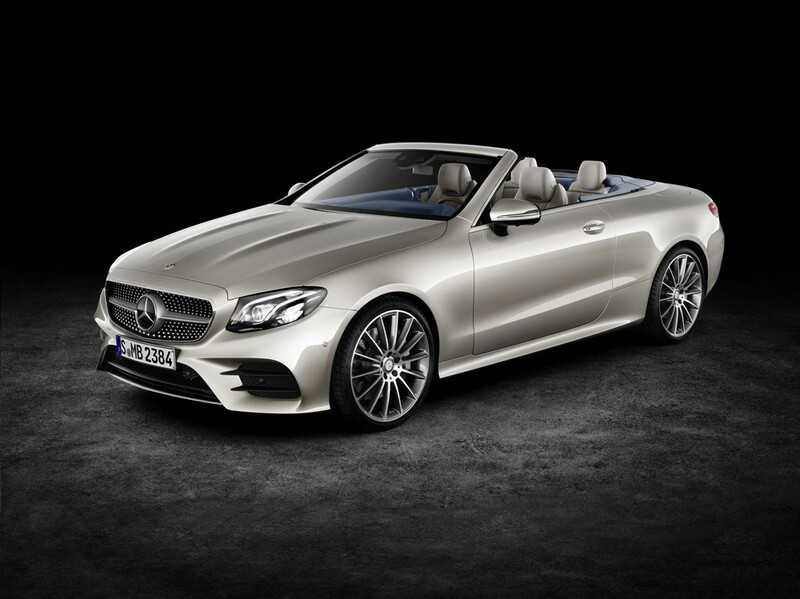 Much like the E-Class sedan and coupe, the cabriolet is equipped with high-quality interior finishes. A highlight feature is the optional widescreen display that incorporates 2 high-resolution 12.3-inch displays under a single glass cover. 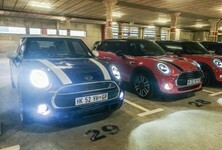 The instrument cluster screen is configurable with 3 styles including Classic, Sport and Progressive. The turbine-shaped air vents are in Silvershadow and provide a sporty touch to the interior. The instrument cluster and infotainment system can be operated using the steering-mounted touch controls, touchpad or using the controller in the centre console. 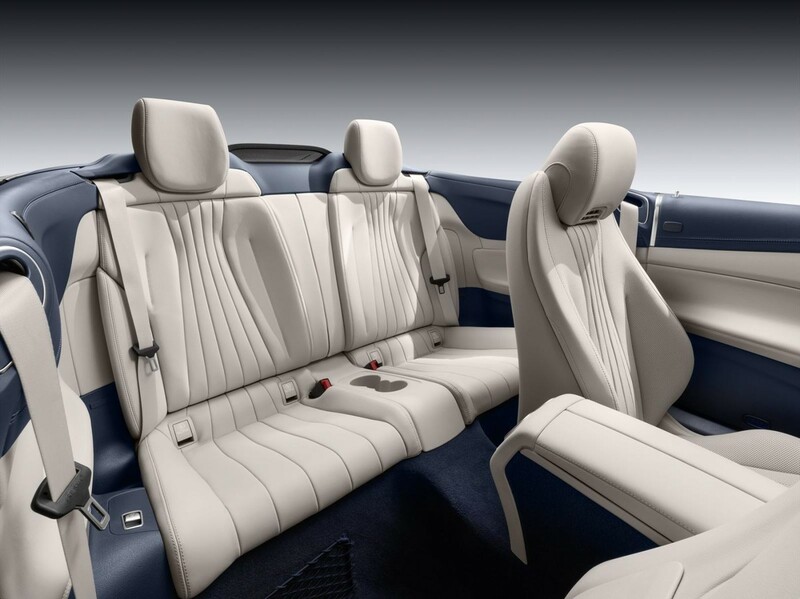 The E-Class Cabriolet is equipped with 4 individual seats and various trim and finish combinations are on offer to meet your requirements. 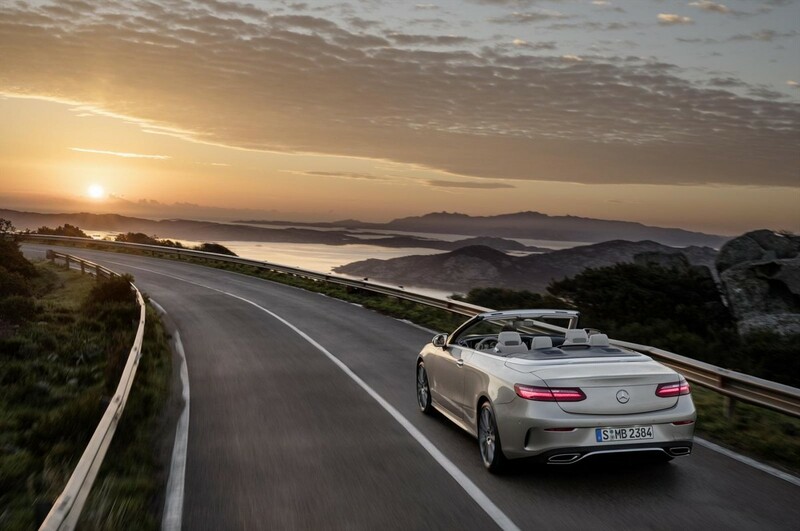 Additional optional comfort features include an automatic draught-stop system called AIRCAP, which incorporates an electric wind deflector found in the roof frame and an electric draught stop behind the rear seats to help eliminate wind turbulence when the roof is down. 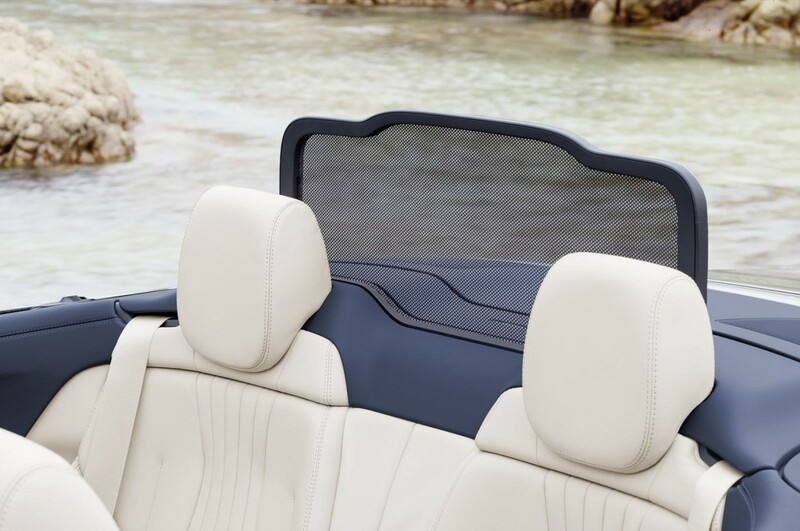 The front seats can also be equipped with an AIRSCARF system that will blow warm air onto your neck, which means you can drive with the roof down in cool weather too. 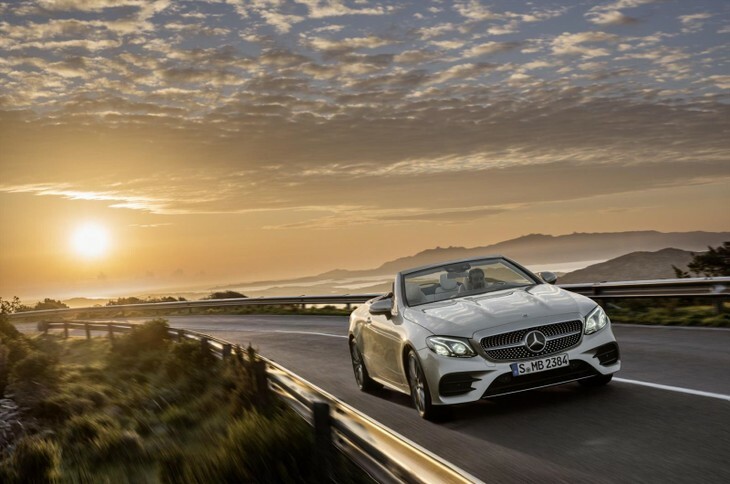 The E-Class Cabriolet is sold with a 2-year/unlimited km warranty and a 6-year/100 000km maintenance plan.